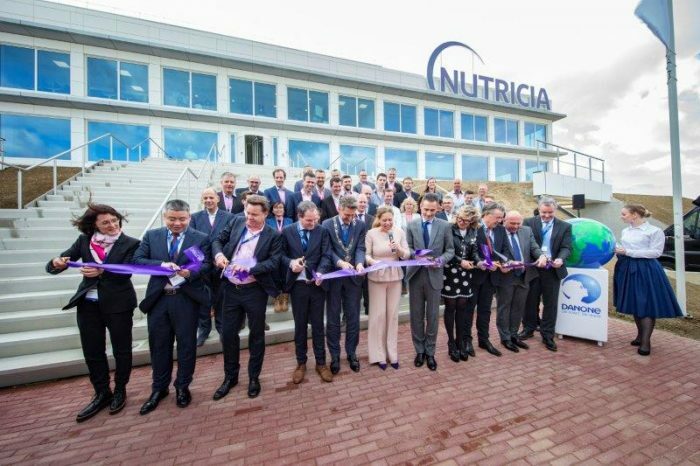 Leading global food & beverage company Danone has officially opened its new Nutricia Cuijk production facility in the Netherlands. The opening ceremony took place in the presence of the Deputy Prime Minister of the Netherlands and Minister of Agriculture, Nature and Food Quality, Carola Schouten, as well as a broad range of stakeholders and industry and healthcare representatives. It marks the completion of a three-year journey to build a state-of-the-art, energy efficient, zero-waste plant. The facility will primarily produce specialized infant formula that meets the needs of infants diagnosed with specific medical conditions, such as cow’s milk allergy, as well as standard infant formula. The €240 million investment is among Danone’s largest in its European production network in the last ten years. 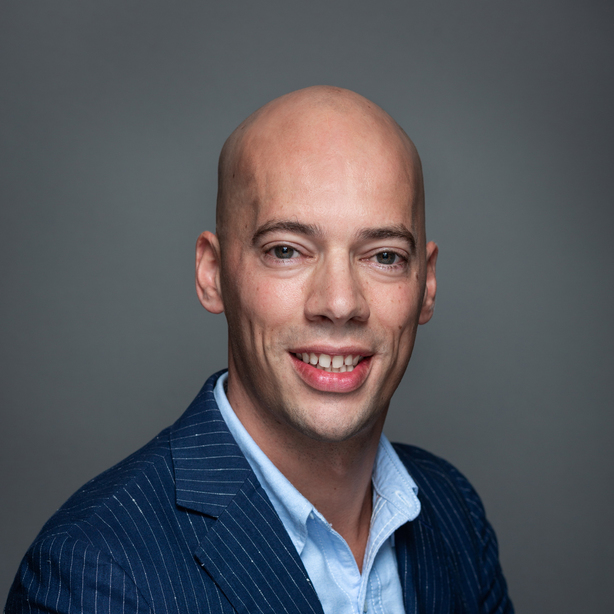 It also represents the largest international capital investment in a greenfield location in the Dutch province of North-Brabant in over a decade. Once fully operational, the new Nutricia Cuijk facility will employ close to 500 staff and will – through indirect employment – support up to an additional 2,000 jobs. At full capacity, Nutricia Cuijk will produce more than 600 different products for customers in over 90 countries. The new Nutricia Cuijk facility will replace an older, existing plant in Cuijk, which Danone will gradually phase out. The newly-built Nutricia Cuijk facility uses advanced environmental technologies coupled with efficiently-designed manufacturing processes to ensure water and energy consumption as well as CO2 emissions are kept to a minimum. Once at full capacity, the new facility will have double the production capacity of the legacy plant. Despite this, the new plant will use 60% less water, 25% less energy and emit 50% less CO2 than the legacy plant. To further minimize the new facility’s carbon footprint, Nutricia Cuijk is powered by 100% renewable electricity. Nutricia Cuijk sources dairy ingredients exclusively from western Europe – the world’s region with the lowest dairy farming CO2 emission rates. Of these ingredients, a significant majority is sourced locally, from the Netherlands and neighboring Germany. Nutricia Cuijk also embraces the principles of the circular economy – 100% of the facility’s waste is recovered, including all packaging waste.